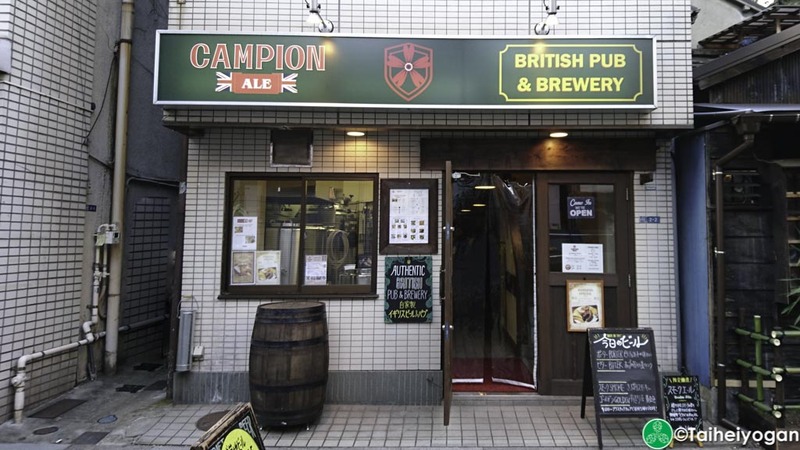 Campion Ale is a British style brew pub located in Asakusa. 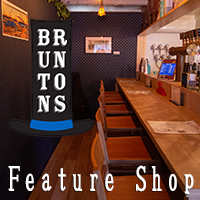 It was started by James Williams of Surrey, England in 2013 and continues to focus on British style ales. There are 2 floors to Campion Ale with the top floor capable of being reserved for parties. This entry was posted in Taito-ku and tagged Asakusa, Source, Taito-ku, Tawaramachi, Tokyo-to. Bookmark the permalink.